THE RELEASE OF BESSON’S ‘VALERIAN AND THE CITY OF A THOUSAND PLANETS’ IS APPROACHING FAST! 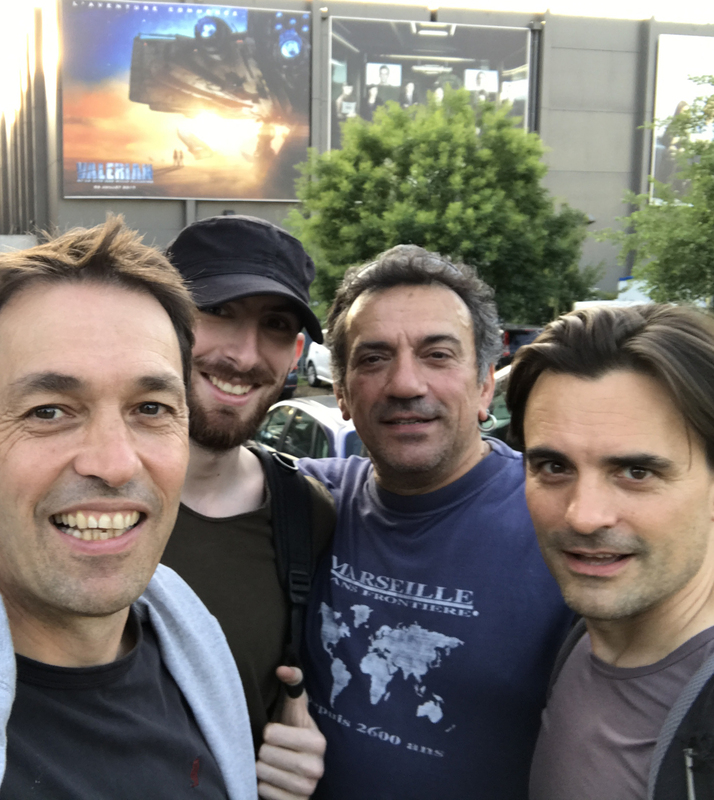 The team at MocapLab is particularly excited and proud to have worked with our friends at Weta Digital on the motion capture of the next Luc Besson feature film, Valerian and the City of a Thousand Planets. Part of the team was able to make the private viewing at the Cité du Cinéma on the 4th July. Fantastic atmosphere, a great team of talented people and above all a great result! Roll on the 26th July!